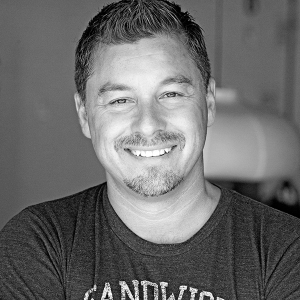 Paul Buceta is the founder and Chief Photographer for STRONG Fitness Magazine and STRONGCAMP. When he created STRONGCAMP, his vision was to bring to life the passion, athleticism and workouts that appeared in the pages of the magazine, and to bring together women from all fitness levels and backgrounds to experience a life-changing weekend. Dozens of camps later, that has been achieved, with camps continuing to evolve into a space for women to push their limits. Paul photographs all STRONGCAMP events, with many images appearing in STRONG magazine or the digital STRONG Training Guide.